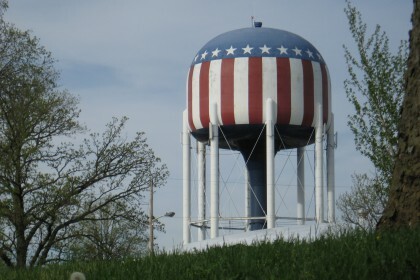 Known by the locals as Hospital Hill, Reservoir Hill Park can be spotted due to the iconic patriotically painted water tower. 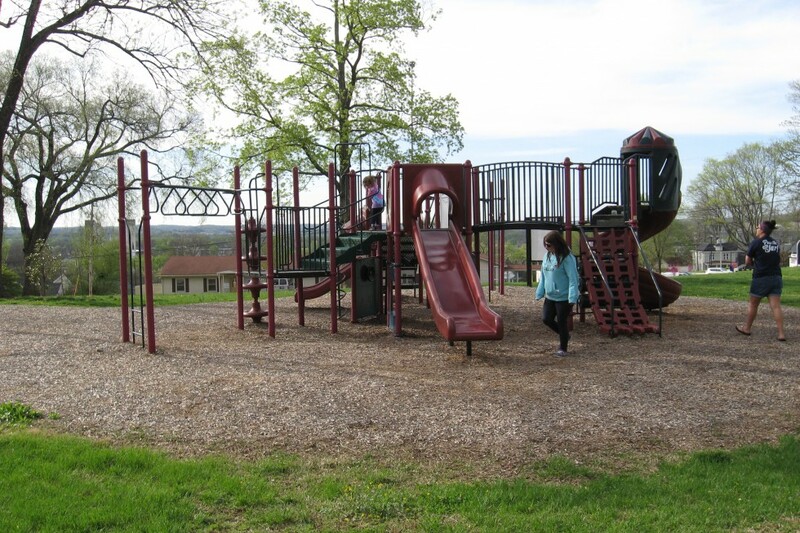 At this park is a modern playground with a variety of obstacles and a swing set with a picnic table nearby. 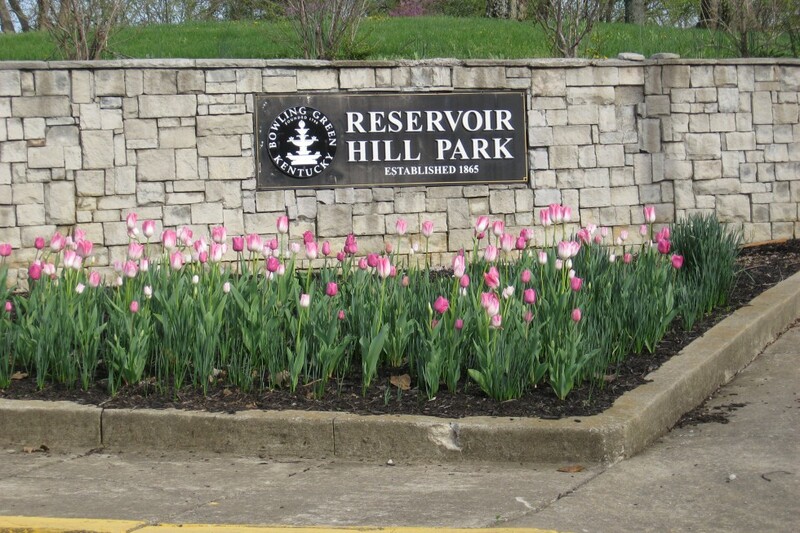 The park is comprised of a hilly terrain overlooking miles of Bowling Green. 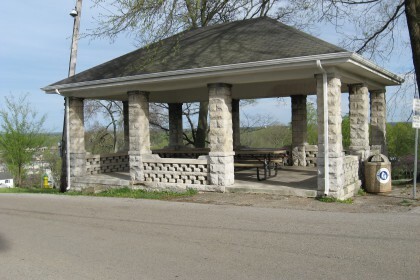 It is a historical location, previously known as Fort C.F. 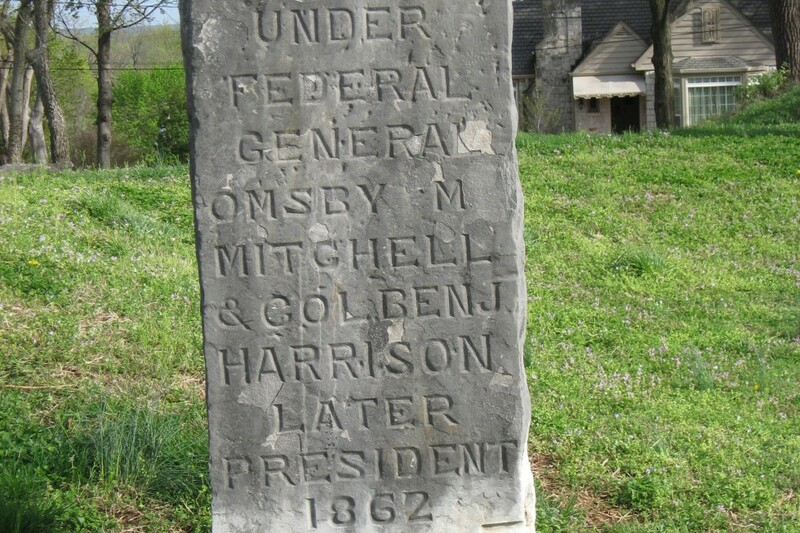 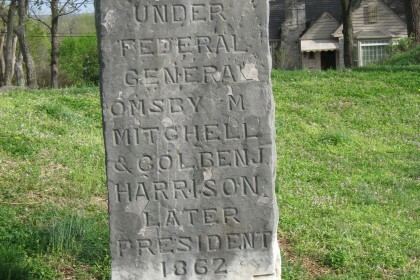 Smith, described as a bastion fort designed to withstand attack from any location, and is one of the many sites along the John Hunt Morgan Trail. 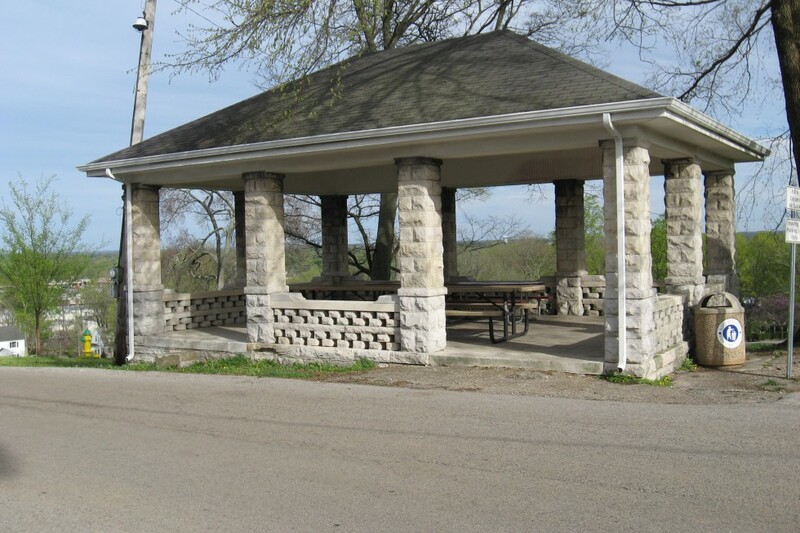 At this location, you will find a stone water fountain and shelter with four picnic tables; a perfect location for outdoor family gatherings, baby and bridal showers, etc.